Loft 322 is a chic Ann Arbor complex, it’s contemporary and sleek with a great location in the heart of downtown. A variety of amenities are nearby and the vibes are great too. There are currently no condos listed for sale and so far this year, 4 have sold. $540,000. 322 E. Liberty St. #17, Ann Arbor. 1069 square feet with 2 bedrooms and 2.0 baths. $537,000. 322 E. Liberty St. #7, Ann Arbor. 1069 square feet with 2 bedrooms and 2.0 baths. $510,000. 322 E. Liberty St. #9, Ann Arbor. 1000 square feet with 2 bedrooms and 2.0 baths. Last year at Loft 322, 2 condos sold with an average sale price of $485,000 and an average price per square foot of $509.00. The 4 condos sold this year have an ASP of $513,625, up 6%, and an A$/SF of $500.00, down slightly. To learn more about condo values at Loft 322, contact the real estate specialists with The Bouma Group at (734)761-3060 or email info@bouma.com. View more Ann Arbor condominiums here! 970 square feet with 2 bedrooms and 2 baths. Stained concrete floors, exposed brick walls and duct work, and sleek finishes throughout. Large balcony with southern exposure. Building has secured parking, storage, bike racks, workout room. For more information or to schedule a private showing for 322 E. Liberty #5, contact the real estate specialists with The Bouma Group today at 734-761-3060 or email us at info@bouma.com. 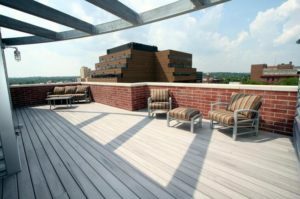 View more downtown Ann Arbor condos here! To learn more about this Loft 322 Condo, or to schedule your private showing for 322 E. Liberty #21, contact The Bouma Group at 734-761-3060 or info@bouma.com today. 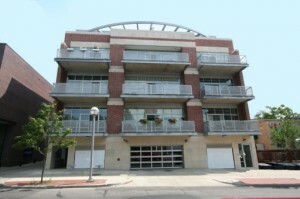 We know Downtown Ann Arbor Condos and can help you sell or purchase the perfect unit for you! Loft 322 Condos are located right in the heart of downtown Ann Arbor amid restaurants, shops, entertainment, the University of Michigan and much more. 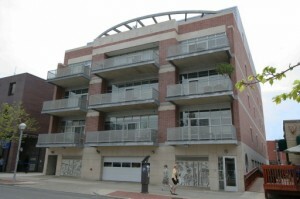 Newly constructed in 2006, these luxurious lofts offer all of the modern amenities with classic loft features. There are currently 0 condos for sale, and so far this year 1 condo has sold. $319,000. 968 square feet with 1 bedroom and 2 baths. Listed by The Bouma Group.